Do You Suffer from Dental Anxiety? Doctor James A. Wells D.D.S. Understands– and Can Help! Home/Avanced Dental Technology, Charlotte Dentist, Cosmetic Dentistry Charlotte, Dental Anxiety, Dental Phobia, Intraoral Camera Charlotte, Patient Relations, personal video glasses, South Charlotte Dentistry, Uncategorized/Do You Suffer from Dental Anxiety? Doctor James A. Wells D.D.S. Understands– and Can Help! Dr. Wells’ easygoing manner will put you at ease. Dr. James A wells D.D.S. of South Charlotte Dentistry recognizes that Dental Anxiety is a huge problem in the United States, causing an estimated 30 million to 40 million Americans to avoid dental appointments. 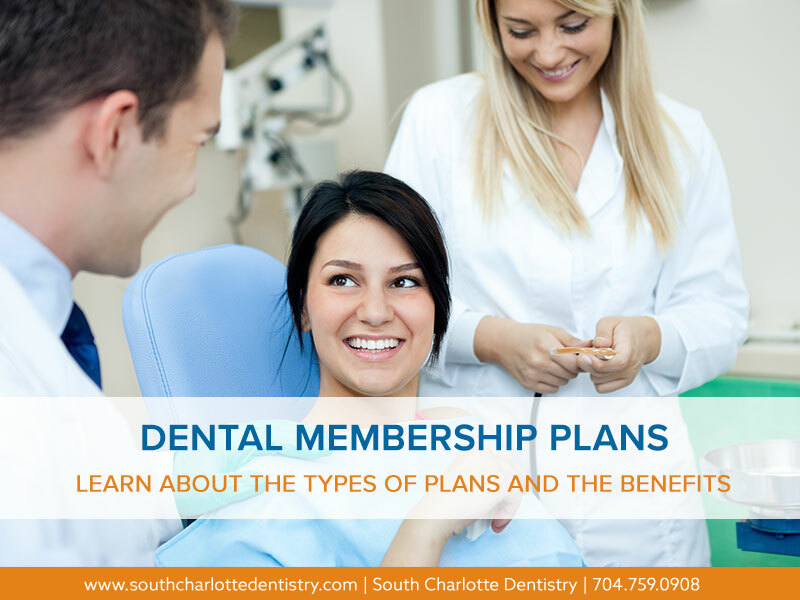 Dental anxiety or fear of the dentist, can prevent otherwise intelligent, rational people from optimizing and maintaining their dental health. The reasons people suffer from dental anxiety are just as numerous as the people who suffer from it and range from simple fear of the unknown, to past experiences with extensive or unnecessary procedures, to embarrassment about the state of one’s oral health. The key to good oral health is prevention – stopping problems before they arise. 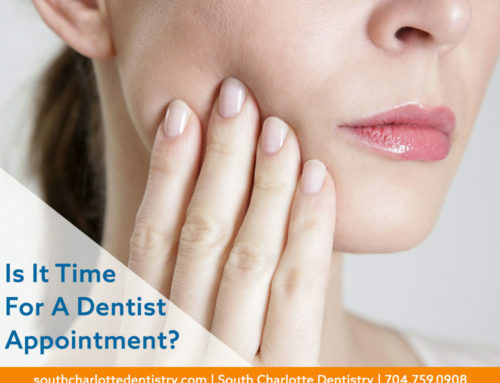 Unfortunately, people who suffer from dental anxiety often fail to visit the dentist for routine care. When they finally do go, often a small preventable problem has turned into a problem which will require major intervention. Doctor Wells understands this and has taken great care to ensure that his patients are comfortable and relaxed when they come in for an appointment. 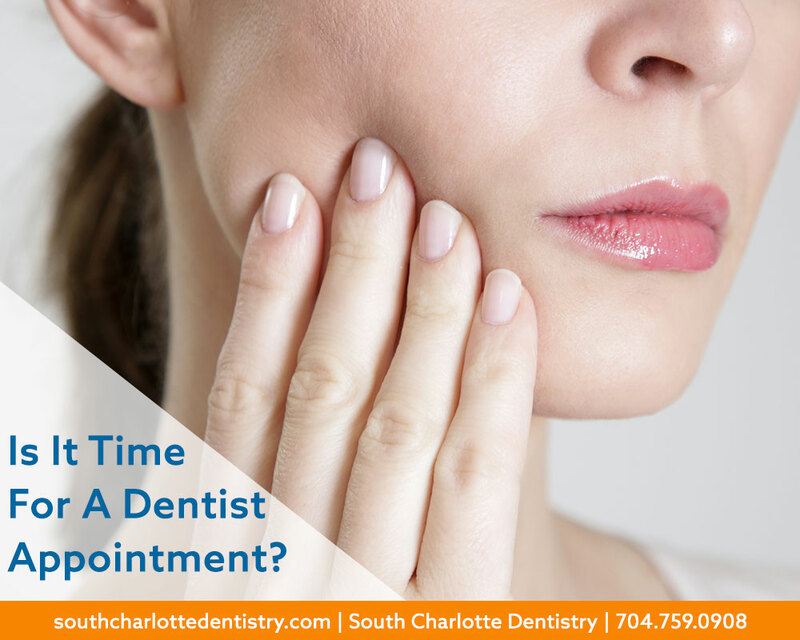 The moment you first arrive at South Charlotte Dentistry this becomes apparent; from the friendly staff who will greet you as you enter, to the soothing, warm wall color and comfy leather couches in the waiting room, you will feel at ease. This soothing atmosphere continues on even as you are seated comfortably for your dental appointment. You will appreciate Doctor Wells’ easy-going nature as soon as you meet him. 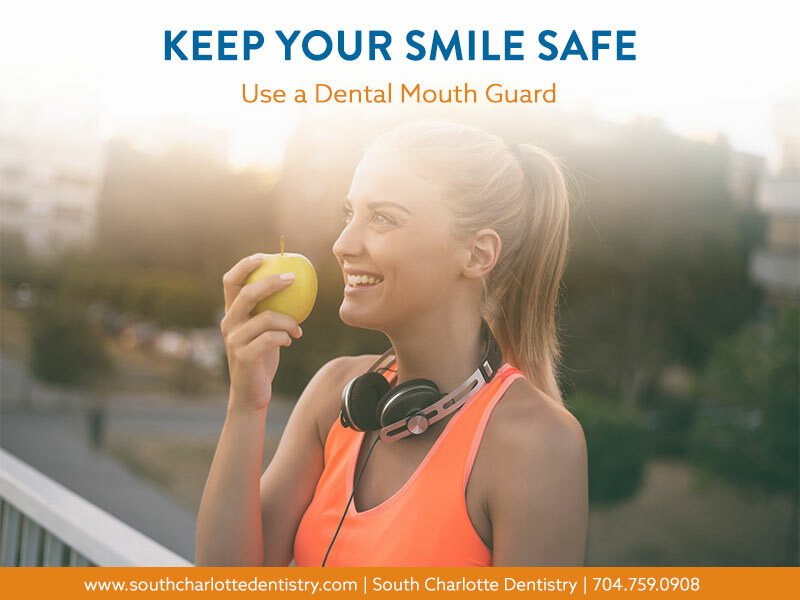 And with the use of South Charlotte Dentistry’s Intraoral Cameras, which allow you to see exactly what he does, Doctor Wells will take the time to fully explain your oral health and go over any recommended treatment plan to alleviate any fear of the “unknown”. What better way to relax than to lose yourself in your favorite video or TV show? 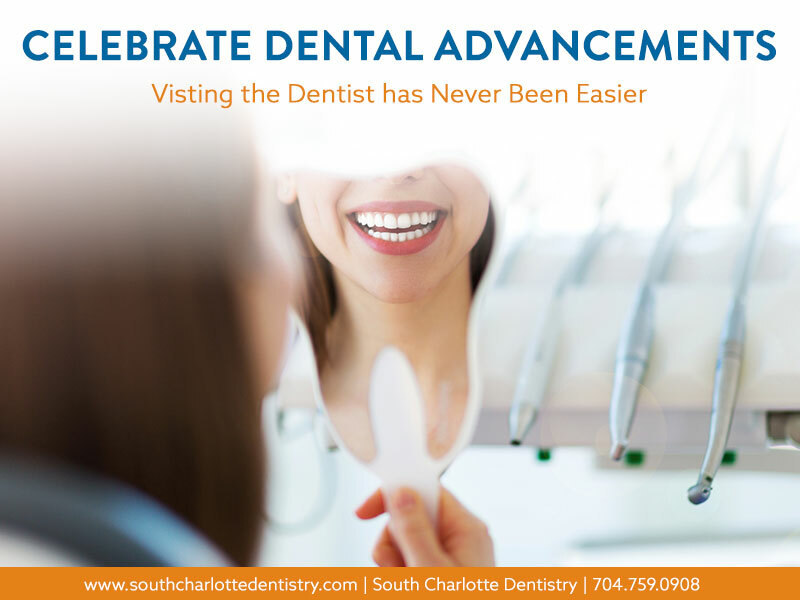 South Charlotte Dentistry even offers you a pair of personal video glasses to help put you at ease during any procedure. These devices, which are worn like standard eyewear, use two small liquid-crystal displays in the lenses to give you a feeling of looking at a large-screen TV from about seven feet away. What better way to take the edge off of any nervousness you may have than to get lost into the plot of your favorite movie or TV program? 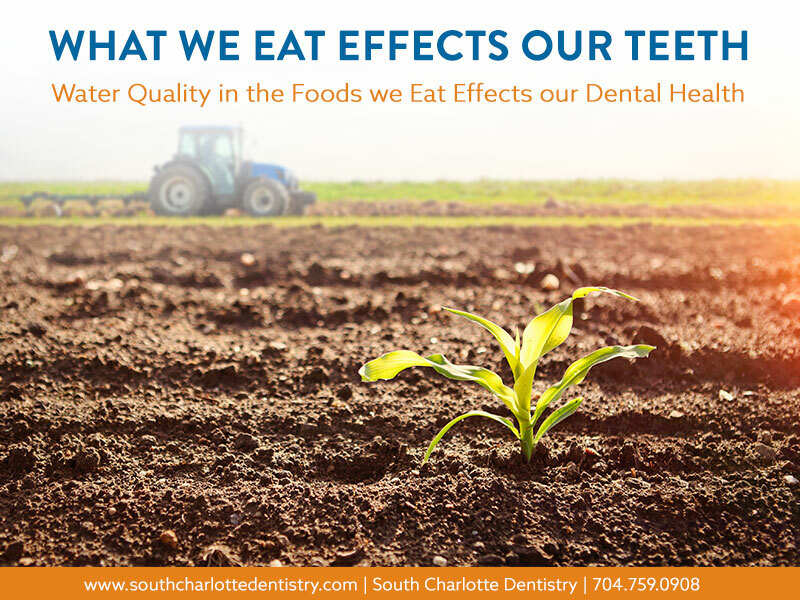 The friendly Team at South Charlotte Dentistry looks forward to seeing you! 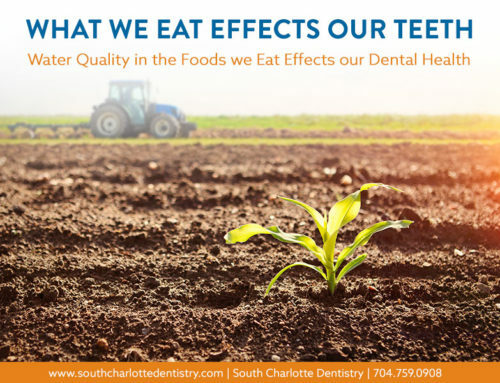 If you have been avoiding the dentist for any reason and live in the Ballantyne, Matthews, Mint Hill or Pineville areas of Charlotte, let Doctor Wells and his staff put you at ease. Visit them on the web at http://www.southcharlottedentistry.com or call Kim at 704.759.0908 to make an appointment. You will be so glad you did!